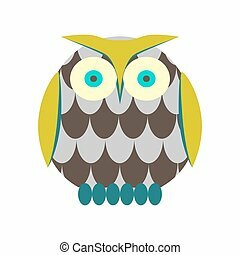 Cartoon owl vector. 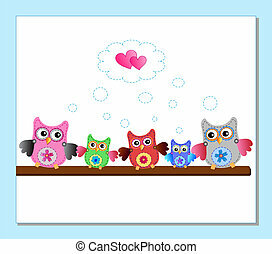 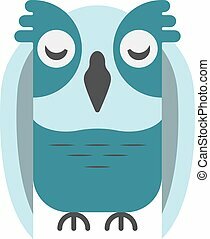 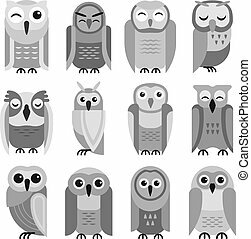 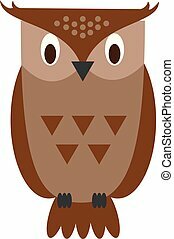 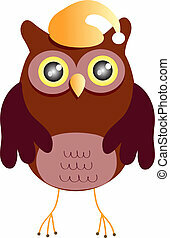 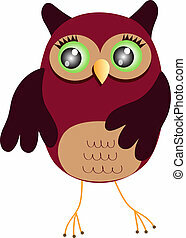 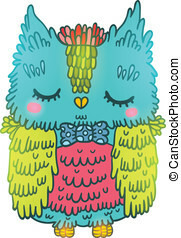 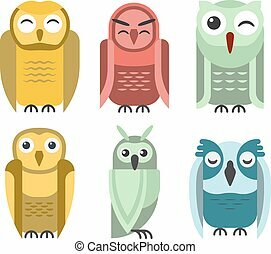 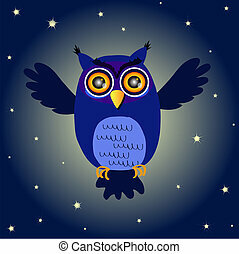 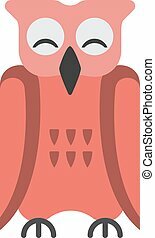 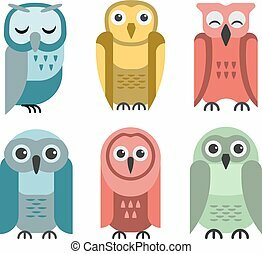 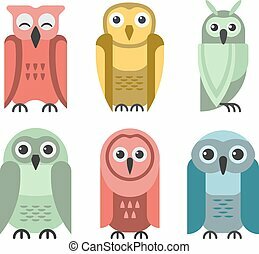 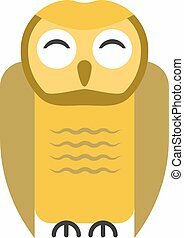 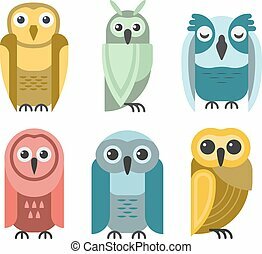 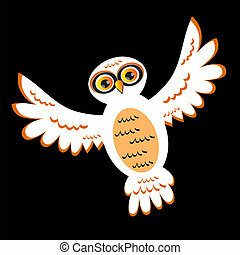 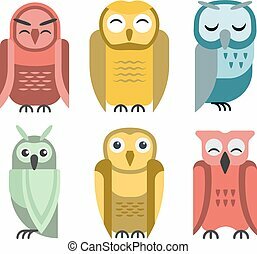 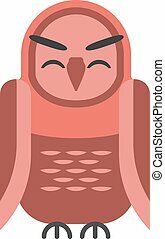 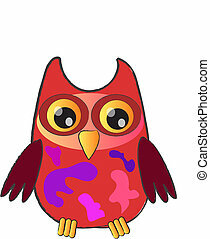 Cute vector collection of bright cartoon owls. 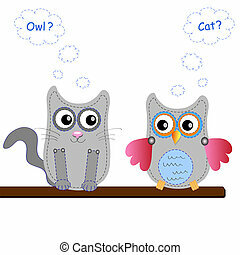 animal character cartoon owl comic funny collection. 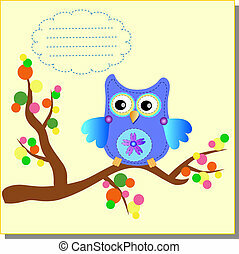 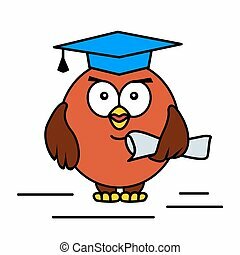 doodle cheerful birds behavior cartoon owl. 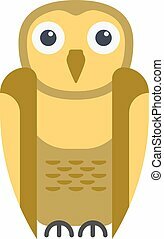 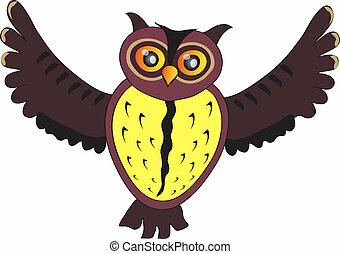 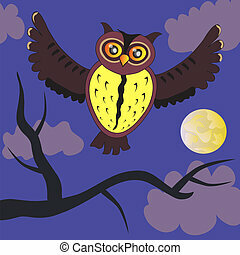 Cartoon owl vector illustration. 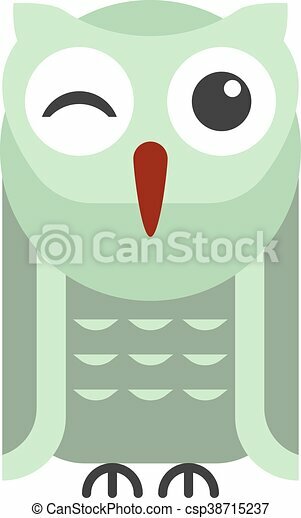 Green and brown owl bird character in flat style.